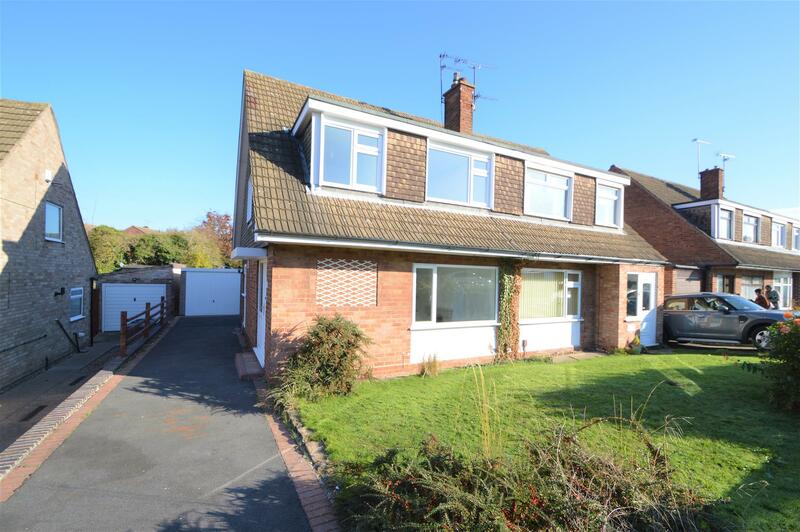 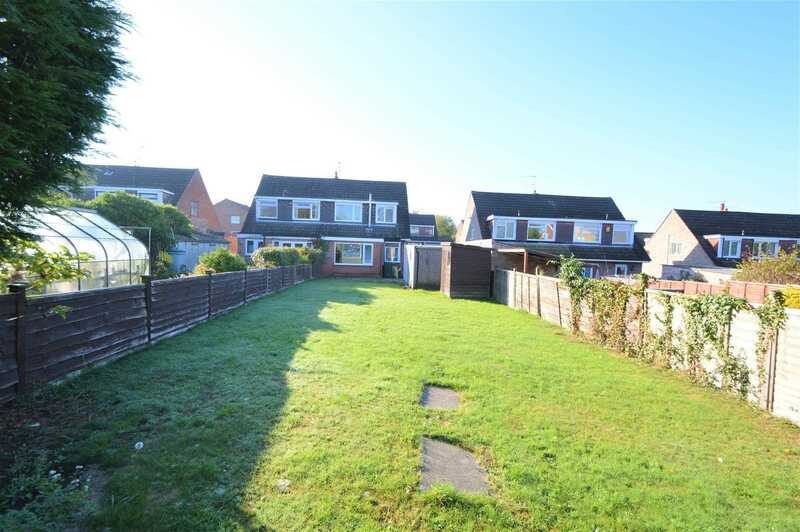 Benjamins are pleased to bring to the market this recently refurbished and well-presented three-bedroom semi-detached house with off road Parking in the desirable Keyworth area. 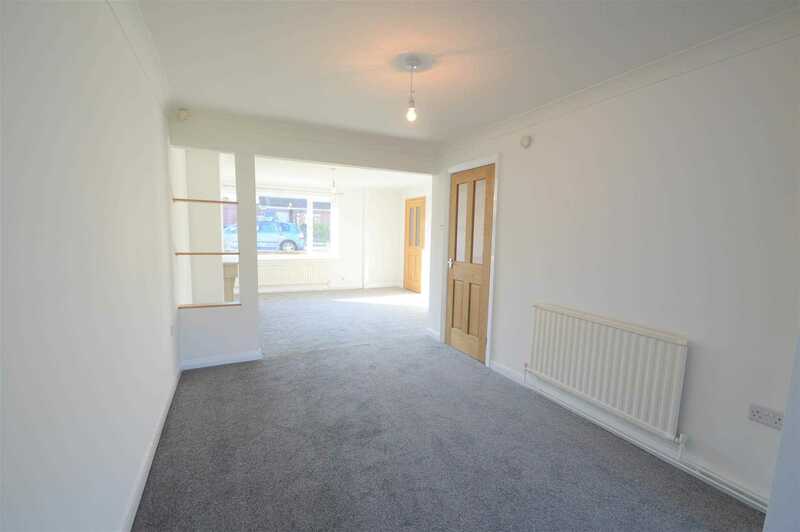 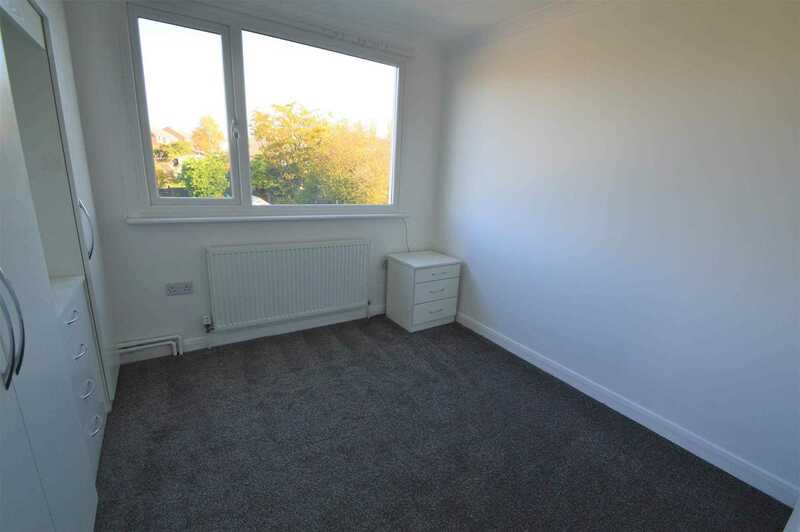 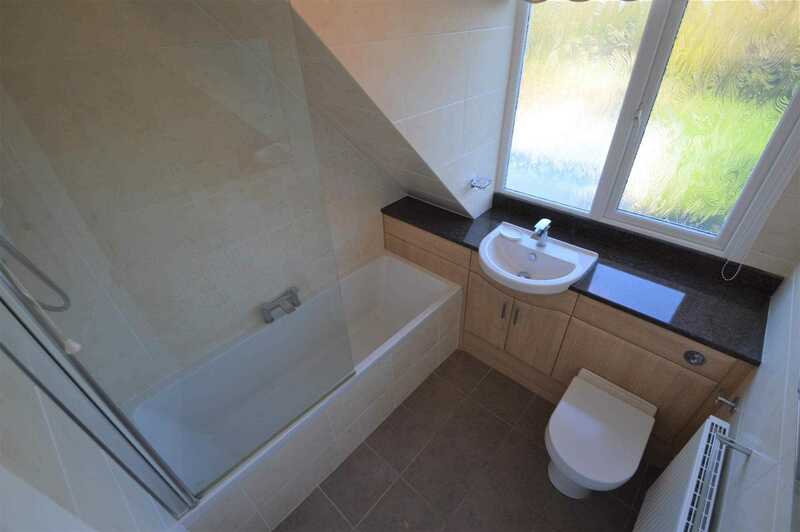 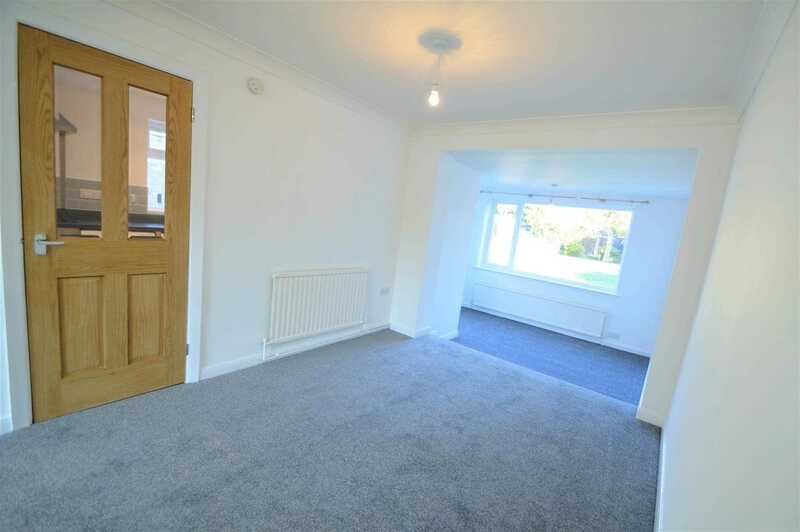 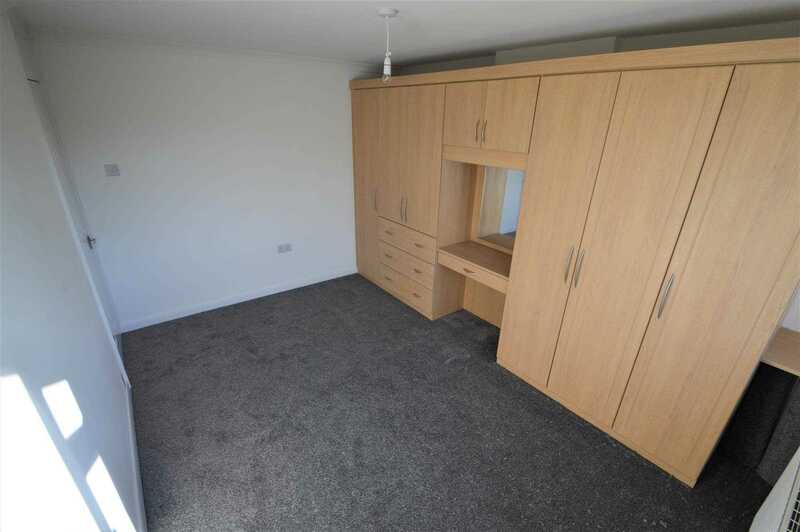 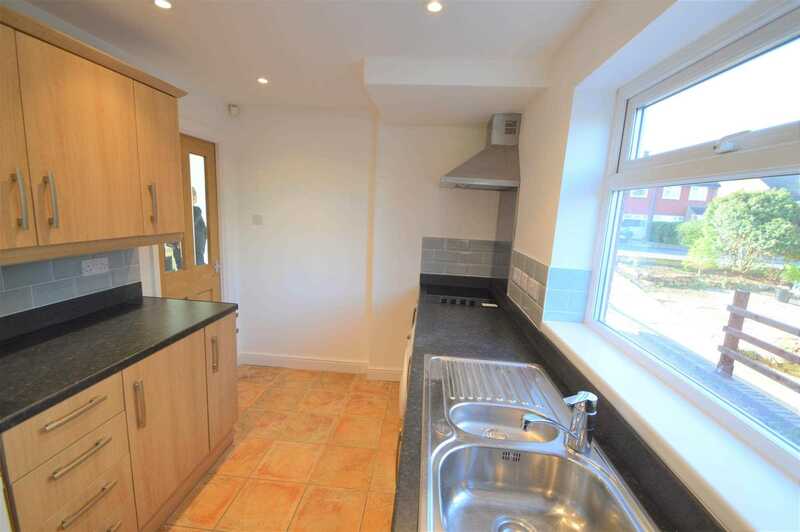 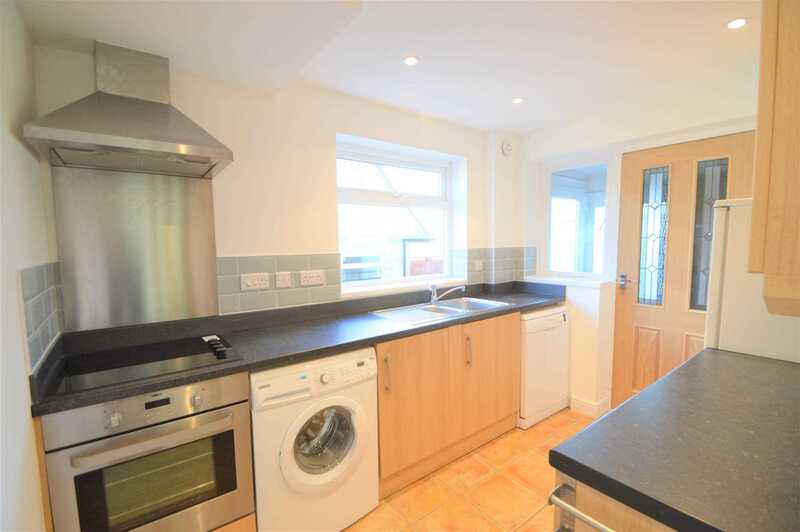 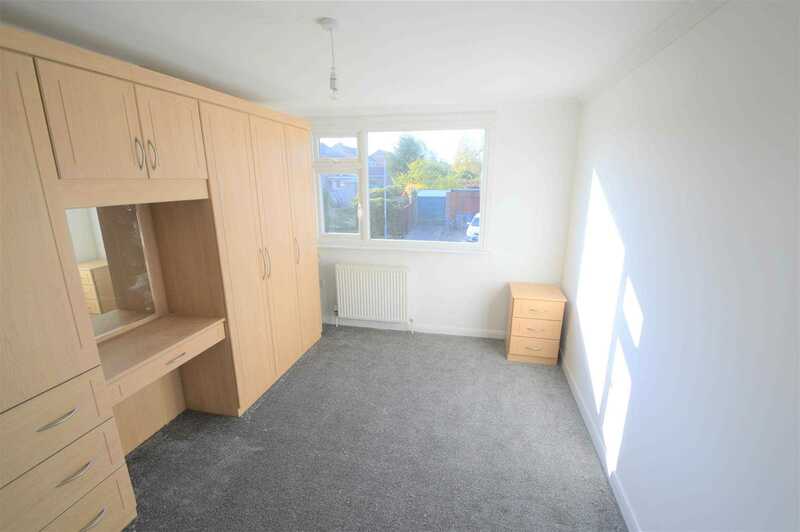 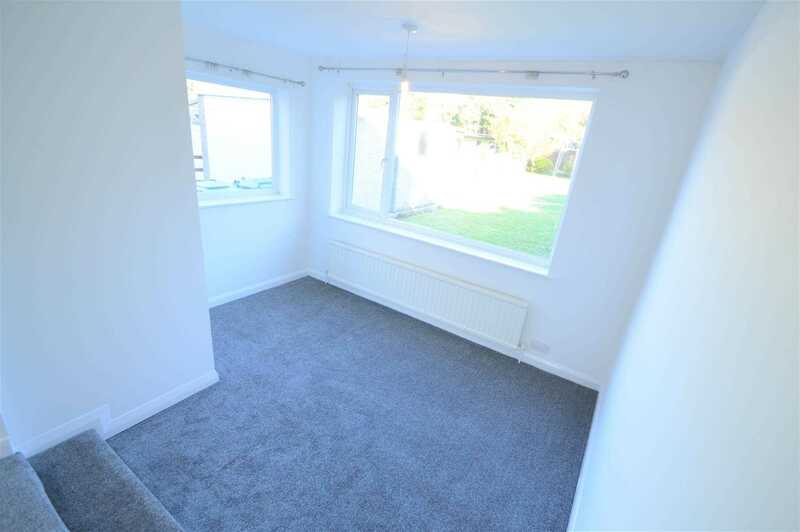 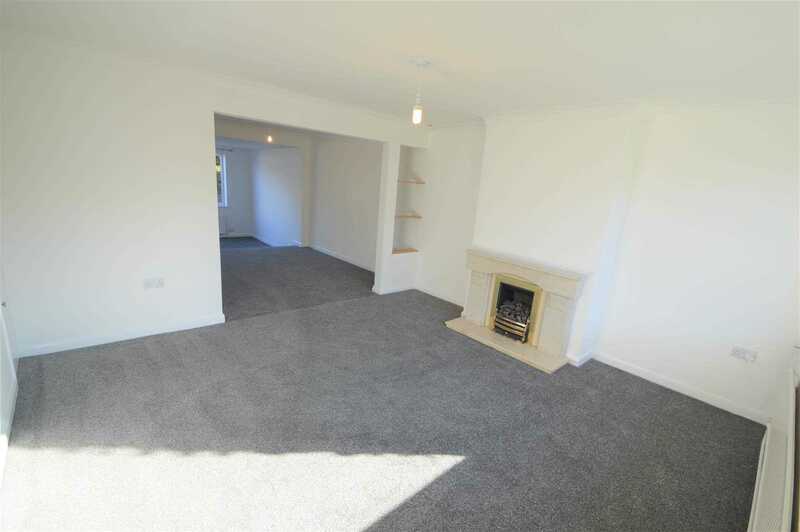 We are delighted to offer this property for rent unfurnished having newly fitted carpets and modern fitted kitchen. 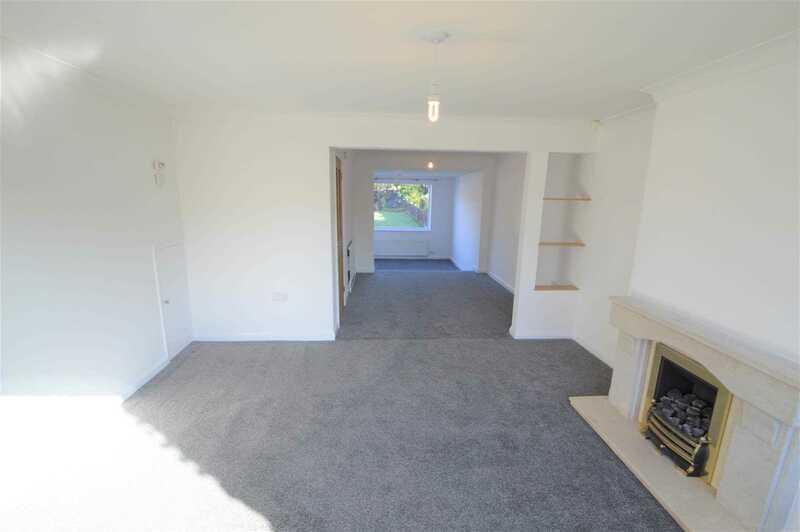 The property briefly comprises a large Living Area and extended dining area to the centre of the property, Modern fitted kitchen. 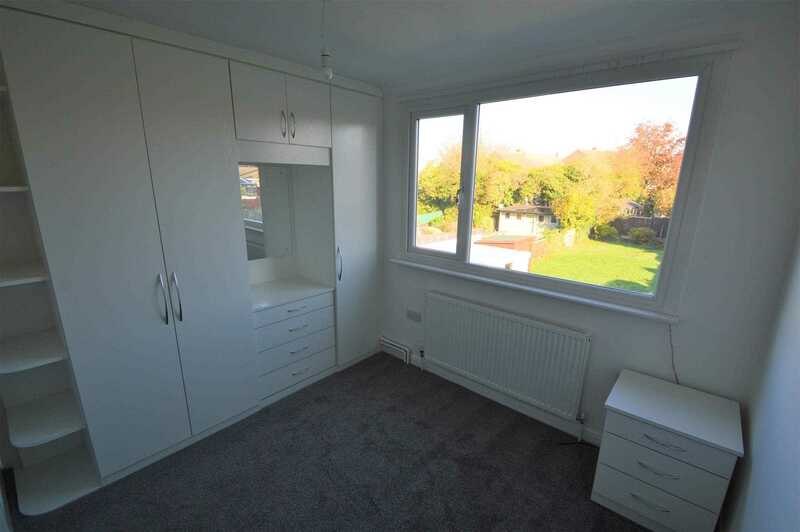 To the first floor two good sized Double bedrooms all with fitted wardrobes and a further smaller single Bedroom, 3-piece bathroom suite with electric shower over bath. 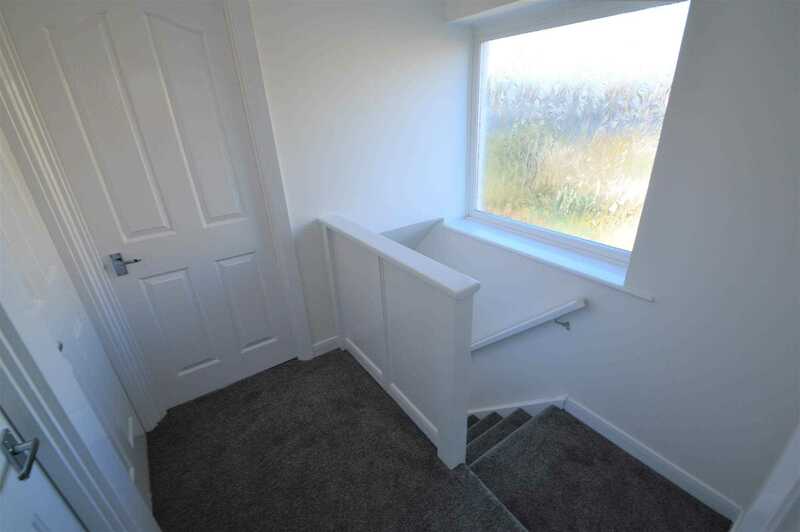 There is off road parking for up to 3 cars to the side of the property. 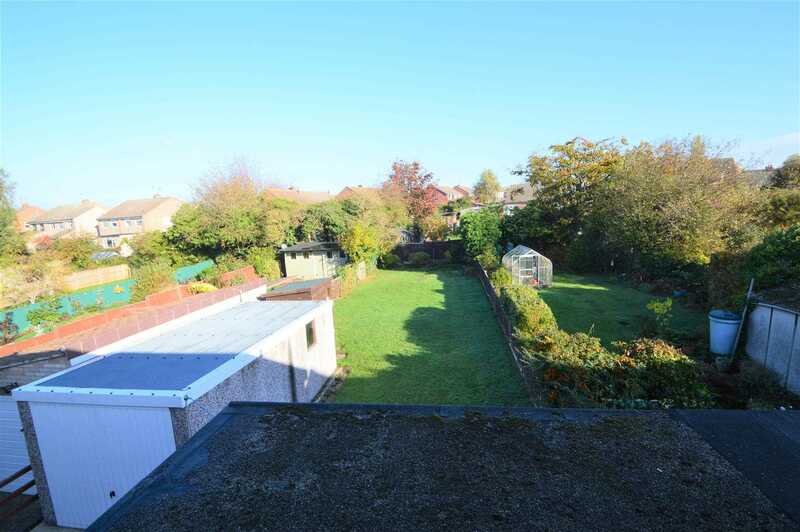 The property has a large lawned garden with patio area to the rear.